Intended to tell the story of his momentous voyage aboard the Beagle to his own children, this purports to be Darwin's own notebook, packed with his discoveries. 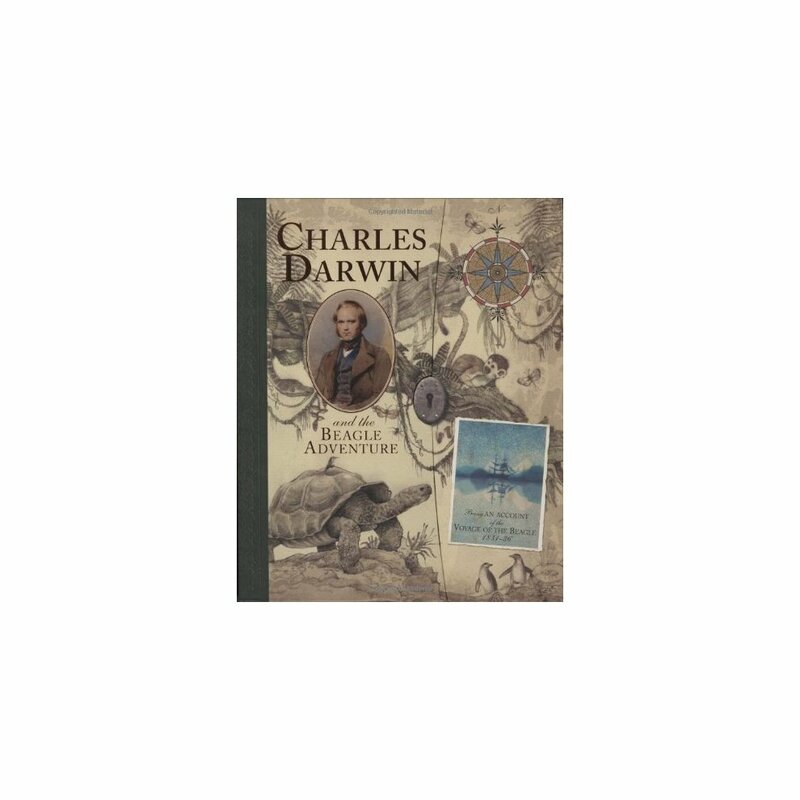 Featuring a route map, a cutaway of the Beagle, notes about life on board and navigation aids, an introduction to the Galapagos Islands and details of the species Darwin discovered, this is all you need to understand his theory of evolution. Packaged in a beautifully designed hardback with leather closing ties, "Darwin's Notebook" is the perfect gift for the inquiring young mind. 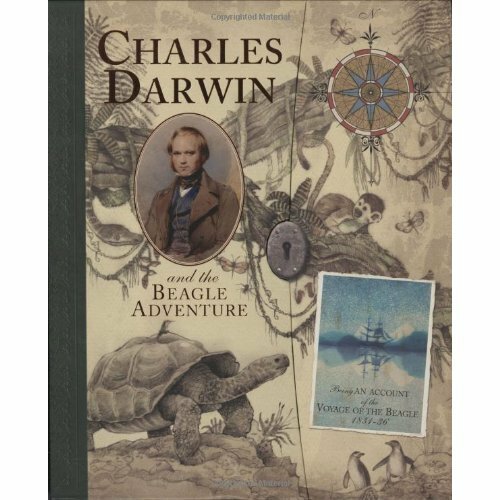 It contains factual information on the journey of the Beagle and the theory of evolution. It is released to celebrate the anniversary of Charles Darwin's birth in February 2009. Paper novelties and detailed artwork to bring Darwin's discoveries to life.